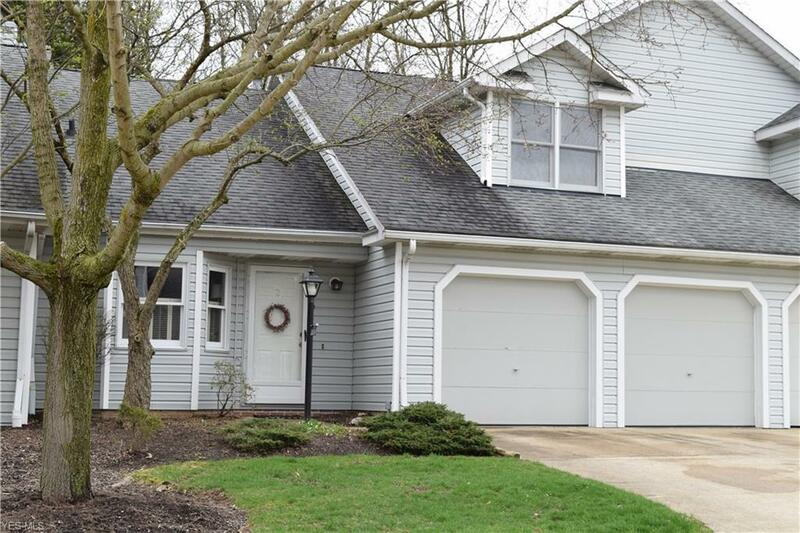 NEW TO MARKET Hampton Glen 3-bedroom, 2-bath condo! New carpeting installed throughout. Two-story foyer opens into great room with gas fireplace, and formal dining area. Eat-in kitchen boasts a new range/hood, refrigerator. First floor master with large walk-in closet and glass doors opening up to private, rear patio. Upstairs loft overlooks living space, provides two additional bedrooms, and a beautifully remodeled full bath. Newer water softener and HWT. Great storage! Attached 2-car garage. All appliances stay. 1-yr. HSA home warranty paid by seller.